Hey bookworms! Welcome to yet another post – today we’re going to be talking about Christmas-y books. Who else is excited for Christmas?! I can’t wait – it means I’m hopefully going to get some fabulous bookish gifts AND time for reading. I officially left college today, but I will be going back next week to work on a project with some of my lovely friends. I’ll be free after that though! So now I’m going to list a few books I’d love to read this year – even if I probably won’t get to them! 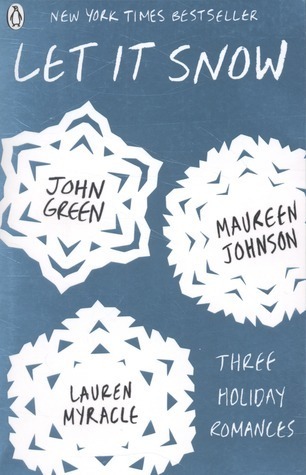 I actually read this book of 3 short stories last year – but I’d love to read it again over break! 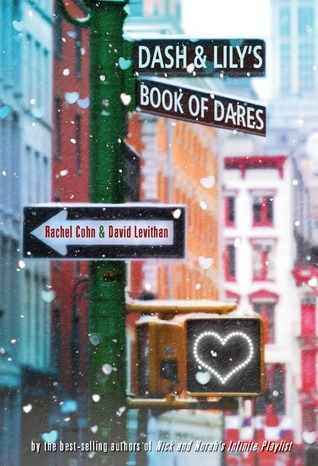 Rachel Cohn & David Levithan (Lev-ee-than or Levi-than? How do you pronounce this?) are also the authors of Nick and Norah’s Infinite Playlist and Naomi and Ely’s No Kiss List. Although I didn’t find Naomi and Ely to be a great read in the way it was carried out, I adored the idea. For that reason alone (and maybe partly because of the lovely Naomi and Ely movie too! If you love or hate the book, go and watch it. ), I’d love to give this one a go. 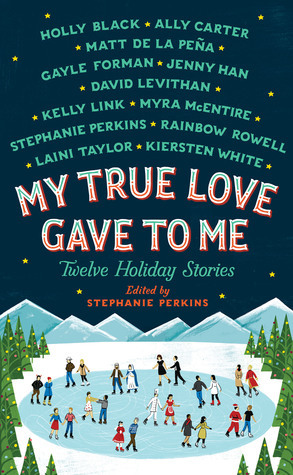 A Christmas themed collection of short stories full of my favourite authors? Gimme! Have you got any books you’d like to add to my very short list?